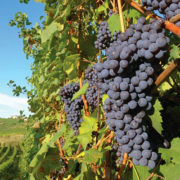 Viticulture, the cultivation of grapevines, in Croatia goes back as far as the first inhabitants settled on these lands. 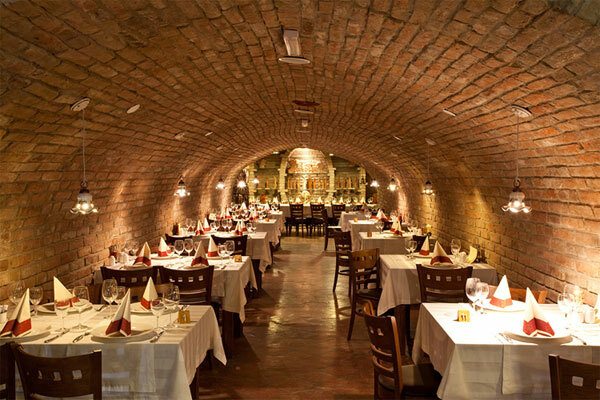 We know that wine used to occupy a huge place in life od the Greeks who founded many towns on the coast and on the islands, as well as in life of the Romans who settled on a large part of the present Croatian territory during Antiquity. 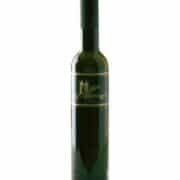 In the first half of the 20th century, when phylloxera affects a large part of the vineyards in Europe, Croatia escaped the invasion of this aphid and its vines helped to regenerate many vineyards. 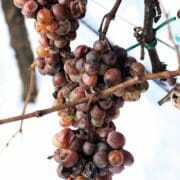 A few years later phylloxera arrived in Croatia and the country lost a large part of its production. This is an important event in the history of Croatia that led to one of the biggest exodus ever. 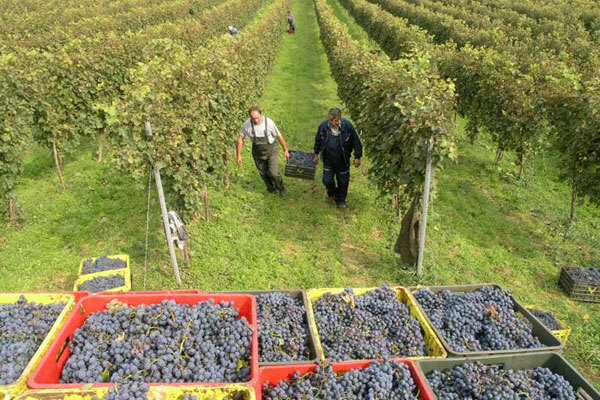 The population that was living from the vine had to leave the country in order to find a job out of Croatia. At the end of the Second World War Tito’s communism takes over Yugoslavia. We are now focusing on quantity instead of quality. We increase production by planting vines in places they were not meant to be. In the early 1990’s Croatia leaves Yougoslavia to get its independance, which led to four years of war. In the late 1990’s the country is financially weak and many large state-owned firms are closing their doors. Then begins privatization of the country, and this is the oportunity for many persons to take possession of the land that used to be owned by the State. 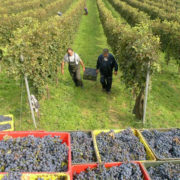 The territory that was used for vineyards got drastically reduced since we started to plant vines on the most valuable land, in order to achieve quality instead of quantity. 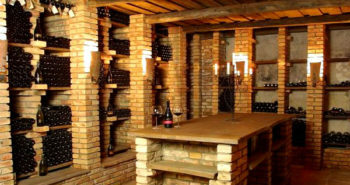 Over the past 10 years Croatia has been focusing on the quality of its wines. 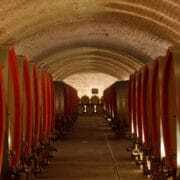 Foreign investments over the past 5-6 years have enabled the country to produce wines that are getting more and more appreciated around the world. 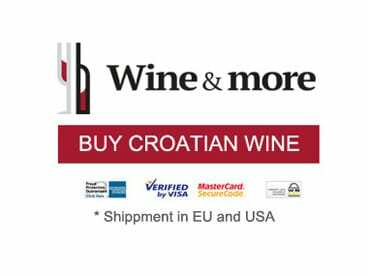 Wine export as well as the presence of Croatia in famous world wine fairs and in specialised magazines, prove that this small country can compete with his famous neigbours. 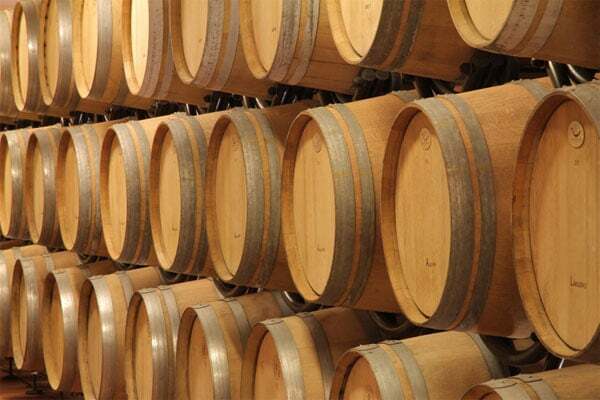 It is only a matter of time before the role it occupies in the world of wine is recognized by all. 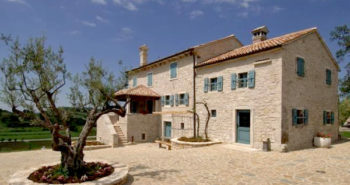 The main white grape variety that grows on the Istrian peninsula is Istrian Malvasia, in Croatian ‘Istarska Malvazija‘. 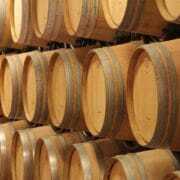 Otherwise, we find as well Chardonnay and Pinot Blanc in smaller quantities. 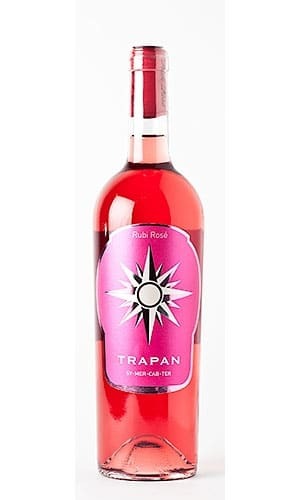 The most represented red grape varieties are Teran and Refošk, from which we produce wines of the same name. 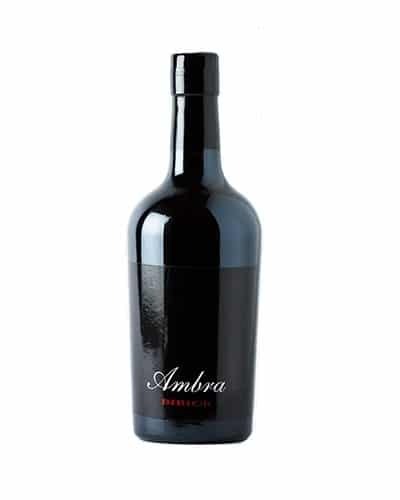 You can also find Merlot and Cabernet Sauvignon. 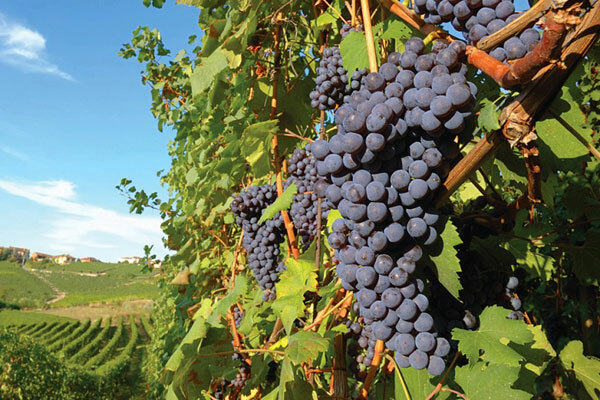 Unlike Istria where the wine production is more important and diversified, on the North coast we mainly grow a grape variety called Žlahtina. 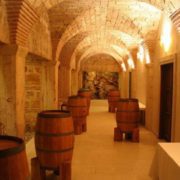 Red and white wines are produced in large quantities. 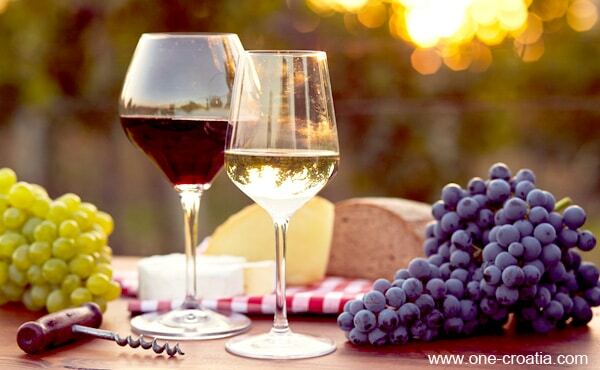 Two grape varieties stand out from the others, in red it is Babić from Primošten and in white Debit from Oklaj. 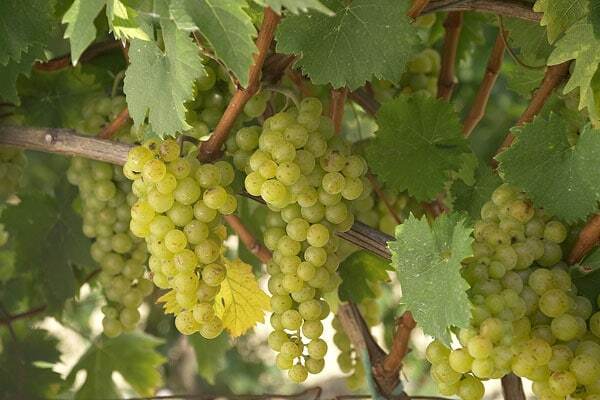 About white wines, other than Debit we also find grape varieties such as Maraština or Gegić from the island of Pag. 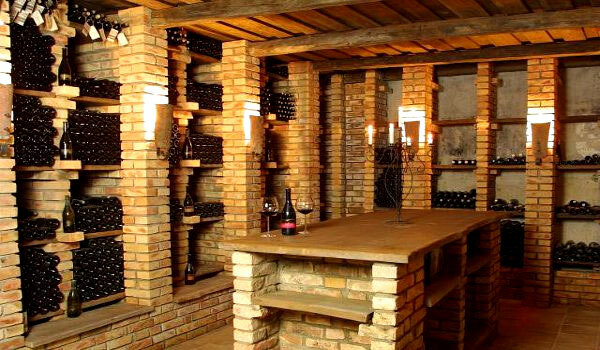 About red wine, other than Babić we find as well grape varieties as Zinfandel or Syrah. 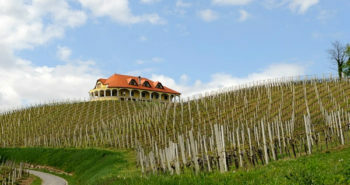 Vineyards are mainly situated around the town of Imotski and the best known grape is a white indigenous grape variety called Kujunđuša. 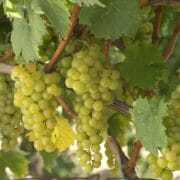 In terms of white wines, there are also some international grape varieties. 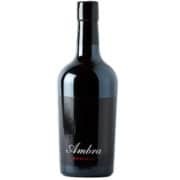 About red wine we can mention Zinfandel as well as other international grape varieties. 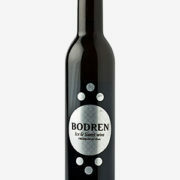 Central Dalmatia and South Dalmatia produce various and interesting white wines such as Bogdanuša, Pošip, Vugava, Grk, Malvasia from Dubrovnik and Rukatac. 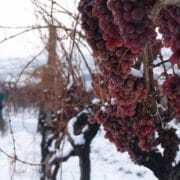 The main grape of this region is a red grape variety called Plavac mali. 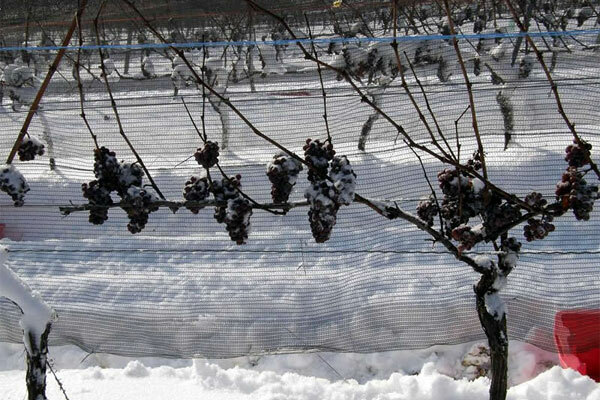 We grow it in the whole region where all the elements are combined to make the best of it. 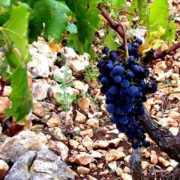 This grape variety produces high-quality red wines, especially those from Dingač and Postup on the peninsula of Pelješac, Ivan Dolac and Sveta Nedjelja on the island of Hvar, as well as the island of Brač, the island of Vis, the island of Korčula and the island of Lastovo. 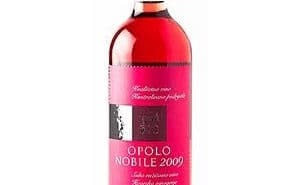 It has been scientifically proven that Plavac Mali was created long ago by crossing the indigenous grape variety Crljenak from Kaštela (better known as Zinfandel) and the grape variety Dobričića. 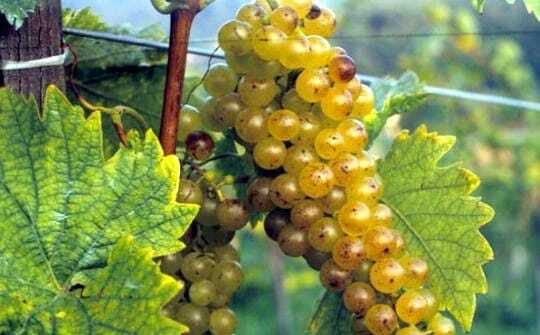 In this region we mainly grow white grape viarieties especially Graševina. 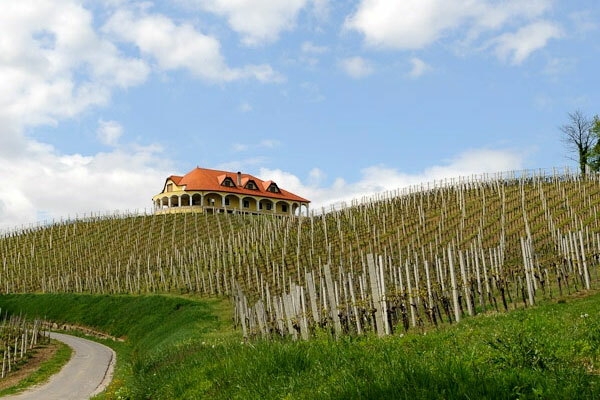 In Zagorje local grape varieties produce light and acidic white wines. 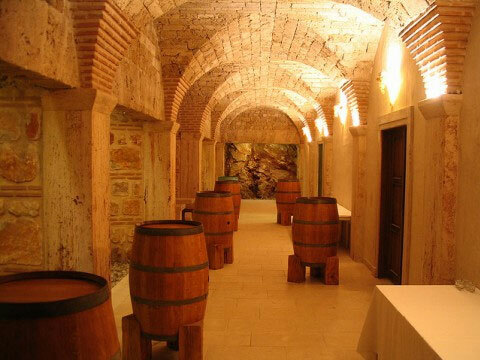 In Međimurje we produce white wines, including Graševina, Sauvignon Blanc, Riesling and Chardonnay. 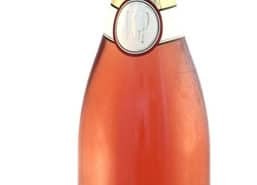 About red grape varieties let’s mention Pinot noir. 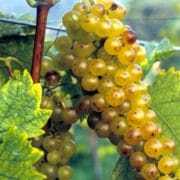 Besides local white grape varieties like Kraljevna, Slatki zelenac and Graševina, we grow more and more Chardonnay and Riesling. 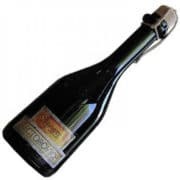 About red grape varieties the most famous is Portugizac that produces a wine that is very popular in Zagreb. 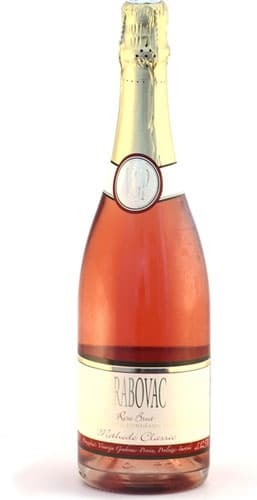 Let’s metion as well Pinot noir. 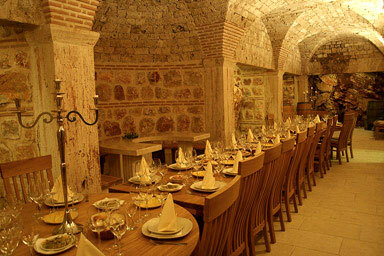 This is the smallest Croatian region for wine production. 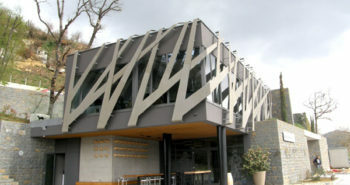 It produces light white wines. 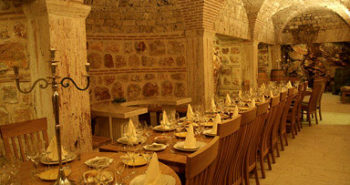 The most widely represented grape varieties are Graševina and the indigenous white grape varieties Moslovec and Škrlet. 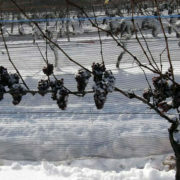 Recently, we started to grow other white grape varieties as Chardonnay, Pinot Blanc and Riesling. 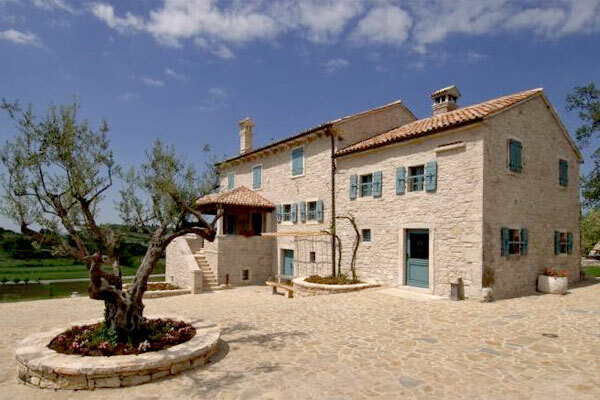 The largest agricultural region in Croatia produces many white, rosé and red wines that are popular as well out of Croatia. 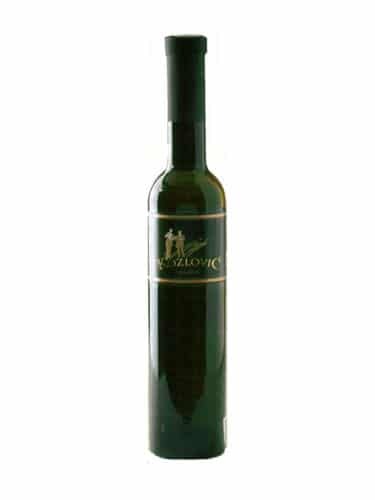 The best-known white wine bears the name of its grape, Graševina. 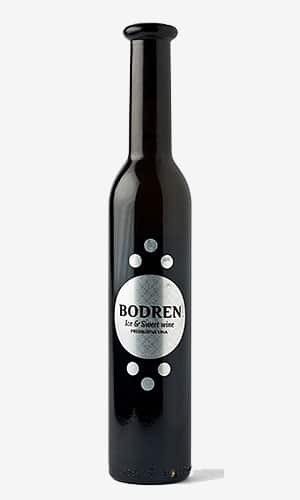 It gives the best results when it grows around the towns of Kutjevo, Slavonski Brod, Daruvar and Đakovo. 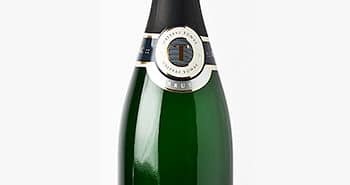 We find other white grape varieties such as Chardonnay, Pinot blanc, Rajnski Riesling, Zeleni Silvanac and Muller Thurgau. 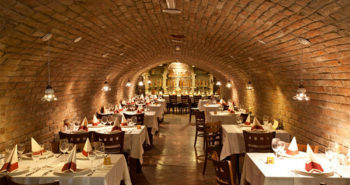 About red grape varieties let’s mention Frankovka, Pinot noir and Zweigelt, as well as Cabernet Sauvignon and Merlot. 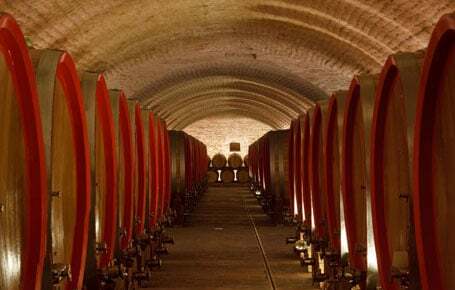 In addition to the incredible human and material losses during the war of independence, this region has also lost a large part of its vineyards, and has not yet recovered the quality and quantity that used to be before the war. 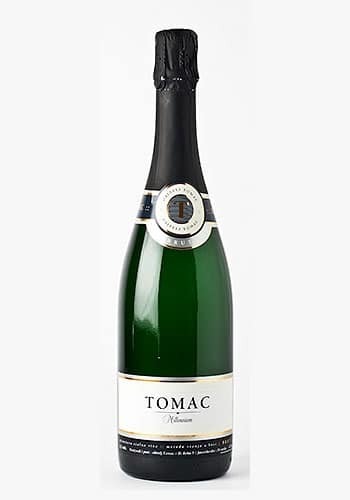 The main white grape variety is Iločki Traminac. 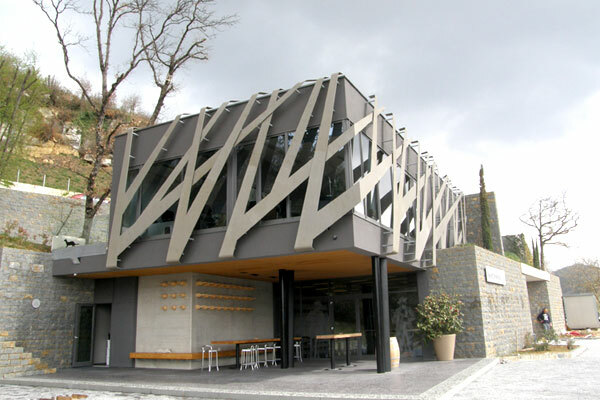 The soil and climatic conditions in Podunavlje are just perfect for such a grape, the wine it produces is well appreciated. 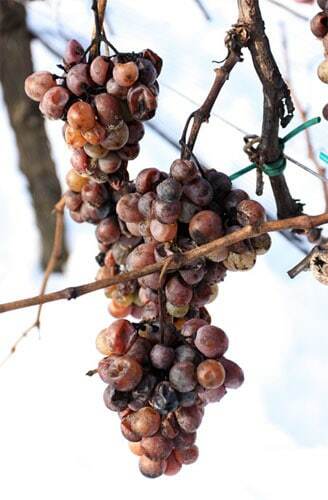 Let’s also mention Graševina and international white grape varieties. 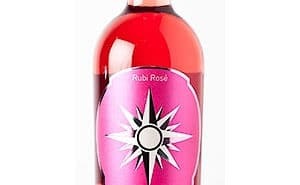 About red wines we mainly grow international red grapes. 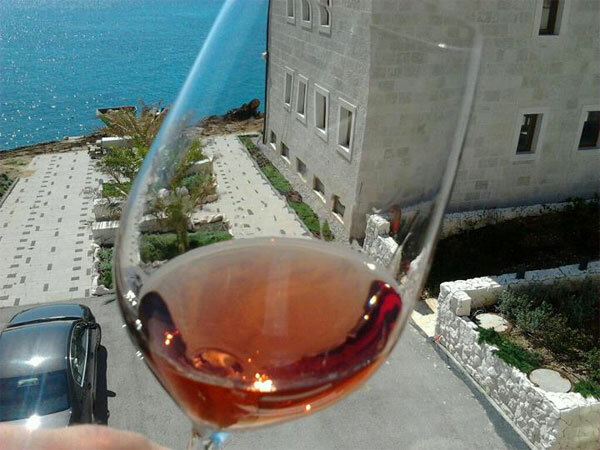 Rosé wines in Croatia are made from a short maceration of red grapes from all kind of grape varieties. 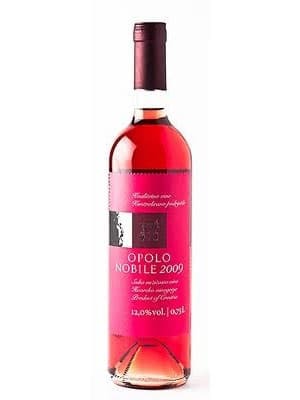 The oldest tradition of rosé wines in Croatia comes from Dalmatia with ‘Opolo‘ wine. 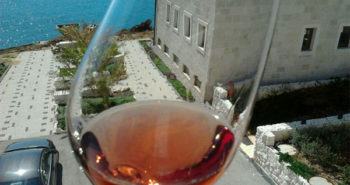 However, more and more producers all over Croatia have been recently interested by the production of Rosé wines. 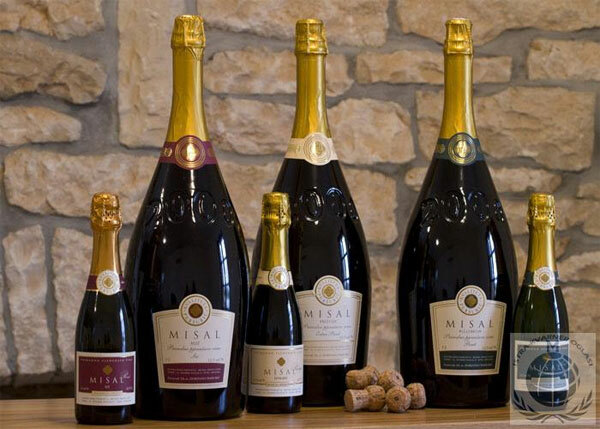 To create sparkling wines, in Croatia we mainly use international grape varieties and also some indigenous grape varieties. 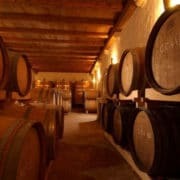 Croatia is famous all over the world for the quality of its sweet wines. 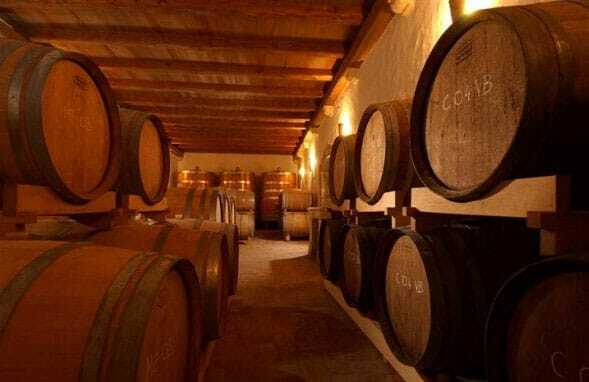 In continental Croatia sweet wines are produced using different methods such as late harvesting or selection of noble grapes. 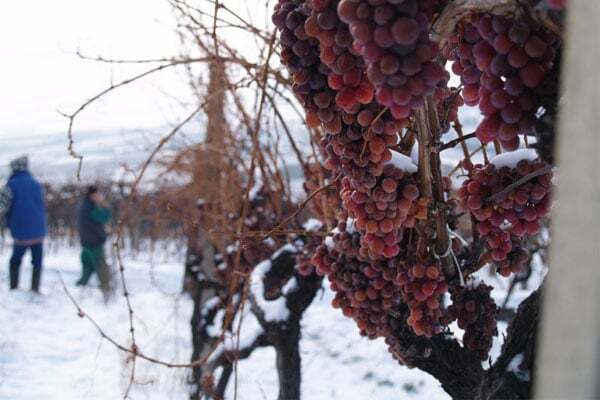 We also produce Ice wines (also known as Eiswein or Icewine) which are wines made from grapes that have been left to freeze naturally on the vine. 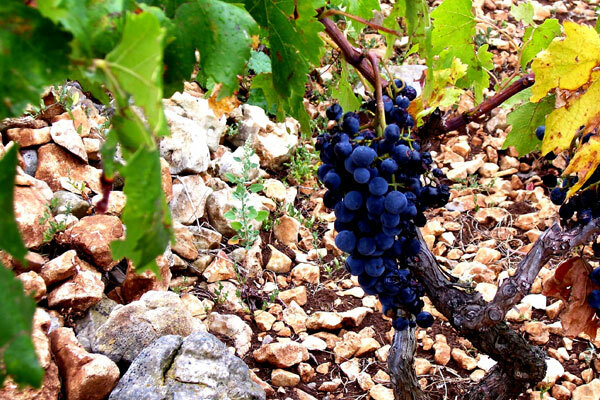 In Dalmatia we produce a very famous sweet wine called ‘Prošek‘ that is made from grapes that are left to dry after the harvest. 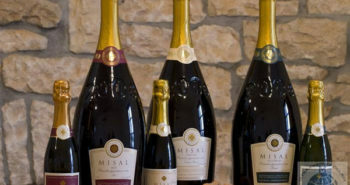 In Istria semi-dry or semi-sweet wines are produced mainly from the grapes Muškat and Momjan.